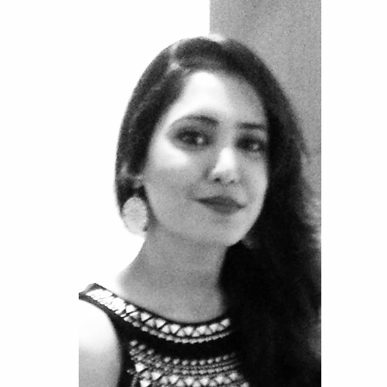 Shaheena Attarwala | UX Strategist and Researcher "Everything is Designed and Everything is simple. If it ain't simple, It just ain't designed well". Shaheena Attarwala – UX Strategist and Researcher "Everything is Designed and Everything is simple. If it ain't simple, It just ain't designed well".